My father-in-law died of old age two years ago just two days before my birthday. Hubby and I always have him in our minds especially when we are in a garden center and in a restaurant. When we live with him, we spent more time gardening and mowing in his huge backyard. When we were tired, we go out and eat. We seldom cook in the kitchen. In his final months, he just want to dine out a lot. Anyway, hubby always wanted to buy something to put on his father's grave. When hubby and I saw this statuary and garden decors in 17821 East Colonial Drive in Orlando, 32820 we stopped by and look around. My husband saw the stepping stone with US Air Force design on it is just perfect. We also bought a bird bath. Both items are so heavy so; if you plan to visit this place, you need to bring someone to help you carry the decors. 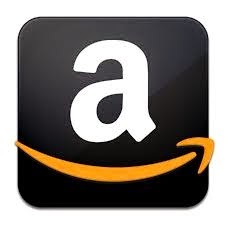 Planning to buy statues? This company has thousands of products such as religious, oriental, fountains, classic, wildlife, planters, bird baths, benches, pedestal, wall plaques and many more. They also have columns and balusters, concrete fireplace, gazebo and more. You should check it out! 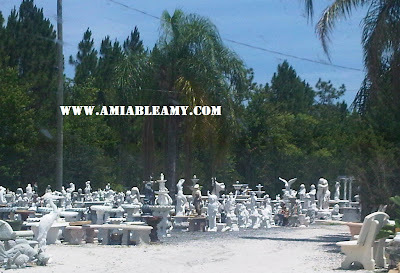 Here's the business and telephone #: Distinctive Statuary and Water Gardens , 407-568-6622.